Pilots and tankers, the last month of summer will be a month to remember. We’re announcing the start of a big new event: Operation S.U.M.M.E.R. 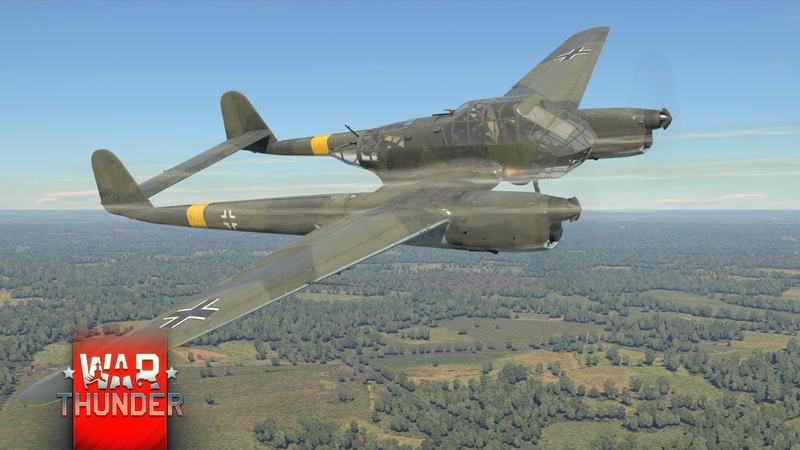 Four new premium vehicles straight from the testing grounds, new decals and other prizes for the best warriors in the skies and on the ground! 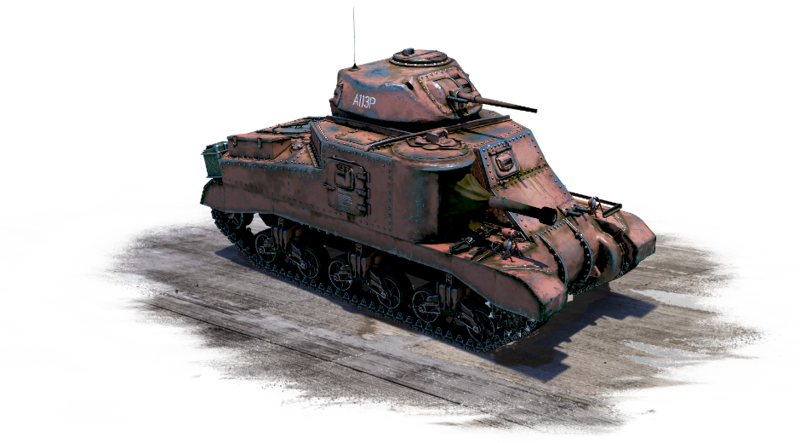 Get premium vehicles from Testing Ground "113", decorations, decals and other prizes! Open the mission calendar for the Task list! 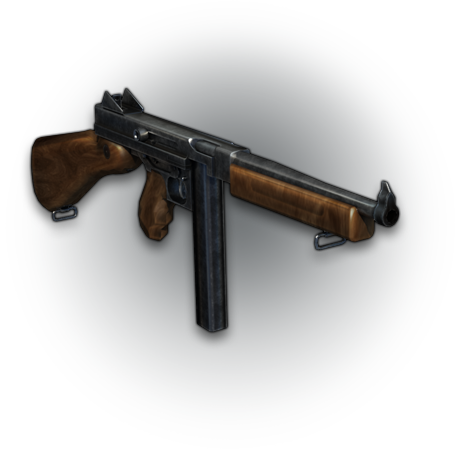 The requirements of many tasks for receiving Marks of Distinction in “Operation S.U.M.M.E.R.” have been lowered for this week (from August 1st to August 7th). 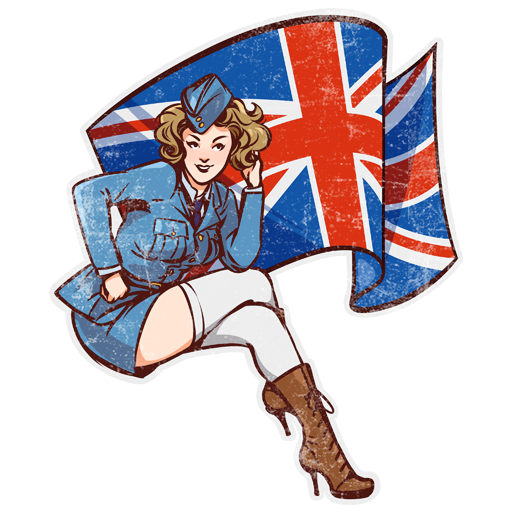 The price for Marks of Distinction for tankers and pilots has also been lowered in the Item Shop - 299 instead of 599 ​. 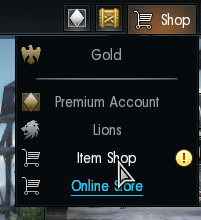 During this week, players who bought the Marks of Distinction for the old price will receive the difference between the old price and the new one in golden eagles. Dear players! On August 3rd at 08:00 GMT, the game servers will be unavailable due to the implementation of 1.61 "Glory Road"! 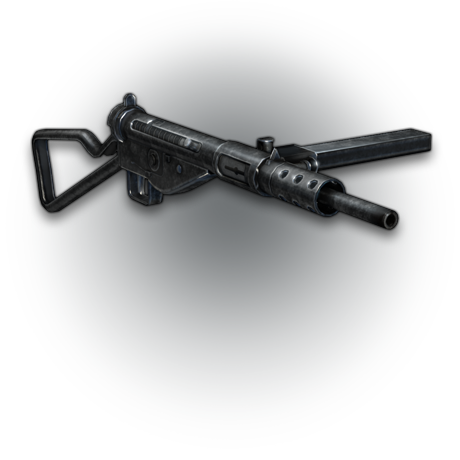 Tasks for "Operation S.U.M.M.E.R" on August 2nd and August 3rd will be extended for 24 hours. Premium accounts will be compensated upon completion of the maintenance. Follow the news! Thank you for your patience! The military arts never stop changing. Somewhere on the front line, shells are firing and turrets are torn off turret rings. Off to the side, engineers strive night and day to perfect their fighting machines: new engines and weapons are developed and armour is strengthened. The results of their efforts are now perfectly tangible. Soldiers, HQ has received prototypes of military vehicles from Testing Ground 113. This testing ground specializes in a wide array of tasks, from testing the newest prototype ground vehicles and aircraft to benchmarking power trains and complex equipment. Each of these vehicles has its own story: from the famous ‘Uhu’ reconnaissance aircraft that became a test platform for the latest aircraft engines, to a new development: the KV-220 heavy tank, worthy of inheriting the laurel of Kliment Voroshilov, surpassing it in armour, power and armament. The appearance of these vehicles clearly reflects the titanic effort spent on designing and upgrading them. Months in the tender care of mechanics has also left its mark: all testing ground vehicles perform at their peak characteristics as soon as the engine is first started, and their genius engineers have given the vehicles premium status. There’s a reason these vehicles have been deployed. There is a task at hand: to test these prototype vehicles in real battle conditions with minimal losses. Only the most experienced crews will be able to handle this challenge. Command has decided to distribute the vehicles amongst the best soldiers who have shown their outstanding skills on the battlefield. 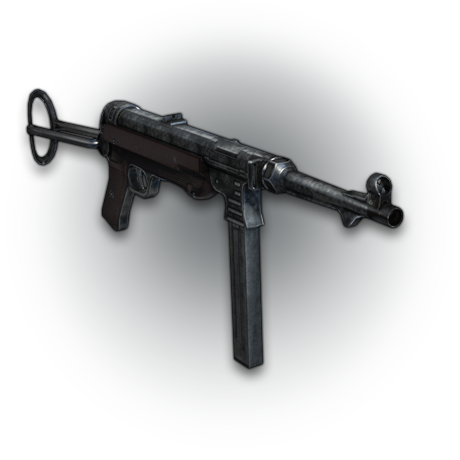 Now is the time to prove that you are worthy of discovering all the potential of a brand new weapon. You don’t even have to choose – you can get all these vehicles at once by participating in a new operation, codenamed ‘S.U.M.M.E.R.’! Naturally, there are going to be other useful gifts from the home front too. New decals and other rewards await the event’s participants. Vehicles from Testing Ground "113"
Progress demands resources, and they are often harder to find than a genius solution. A suitable platform was required to test a new modification of front-line bomber engines, but the Me.410 was as precious as air on the field for intercepting enemy Flying Fortresses. The solution was simple and elegant. 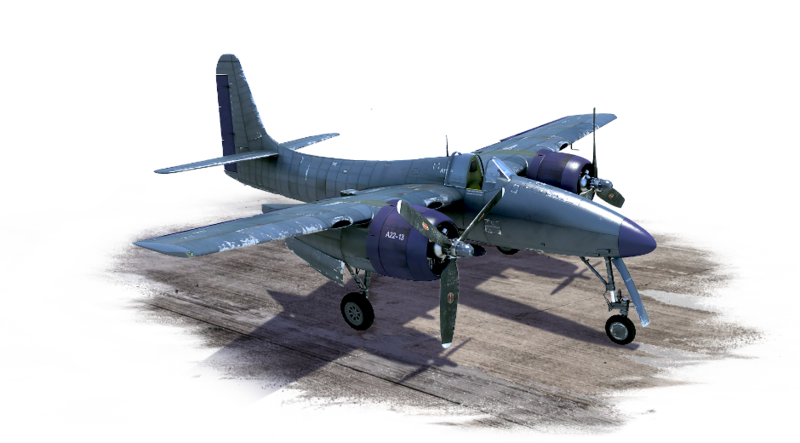 The air force had sufficient numbers of the Fw 189 Uhu – a famous reconnaissance aircraft – and its configuration, light design and simple installation process for new power train parts and mechanisms made the aircraft a perfect test platform. Any new vehicle of an enemy or ally often becomes not only a soldier in your army or a target for testing out your weapons, but also an object of deep study with a view to absorbing the experience of engineers from other countries. The M3 Lee was no exception. Test data obtained in the testing grounds are sure to help Britain make its new military vehicle prototypes even better, and the Grant modification, stripped down to the screws, has again taken on its original form, receiving protection from the deadly sands of the desert and an upgraded turret. 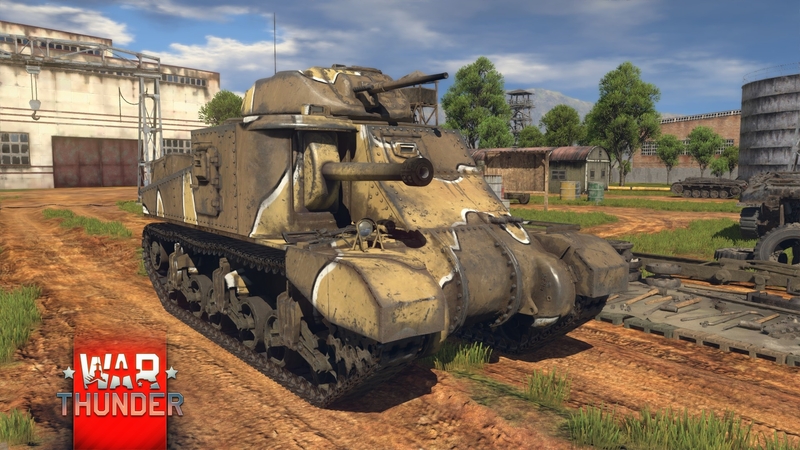 The M3 Grant is ready to serve the greater good in real battles on the side of Britain. 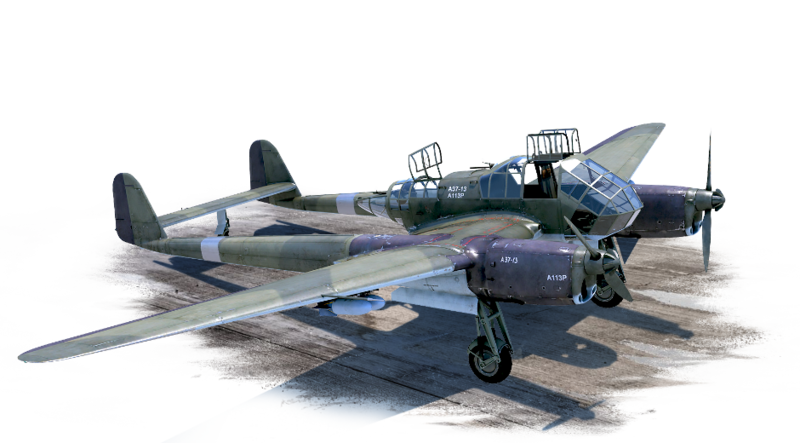 The original Grumman F7F Tigercat is the first US twin-engine carrier-borne fighter – it stands out for its very high maximum speed and powerful frontal armament. But better is always good. A third modification of this aircraft has arrived from the testing ground, equipped with a new power train. The engineers haven’t failed to take advantage of this, and it became possible to mount additional launchers with rockets, including the large anti-ship Tiny Tim rockets! Success has to be capitalized on. The Soviet KV-1 heavy tank is undeniable proof of that. A vehicle that struck fear into German tankers’ hearts was sure to find a successor, and it didn’t have to wait long for one. 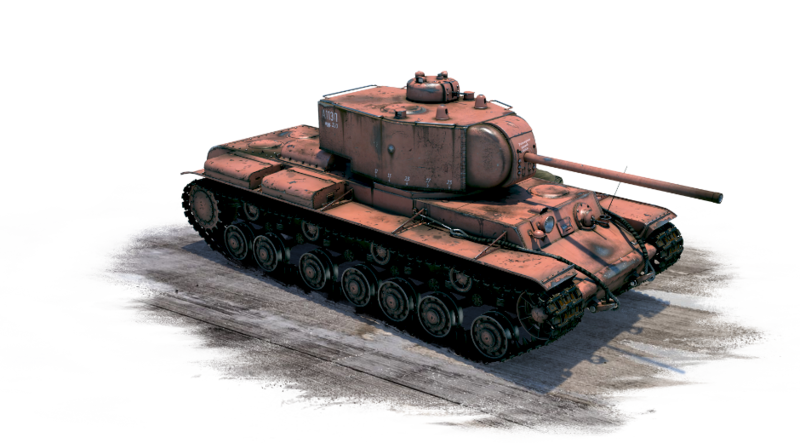 The KV-220 has undergone its finishing touches at Testing Ground 113 and is ready to surprise the enemy with its even thicker armour and more powerful cannon, for which, incidentally, an entirely new turret had to be created. The long-barreled 85 mm F-30 cannon is just what the first KV was missing, and it guarantees the efficacy of this successor on the battlefield. Military camouflages are also available for all the Testing Ground 113 vehicles presented here. 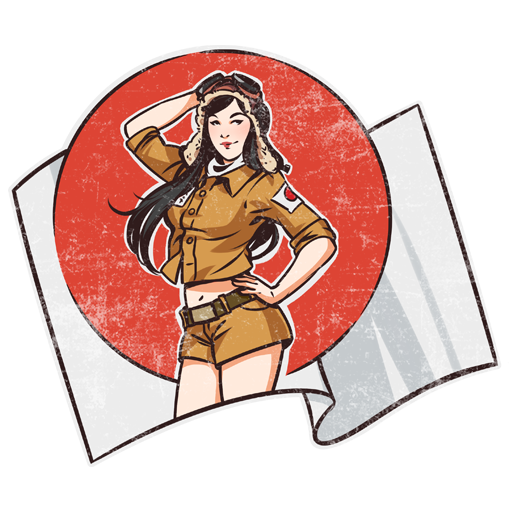 Every day, pilots and tankers will receive tasks to get “Marks of Distinction” completing which will guarantee participants new 3d decorations, decals, discounts and other bonuses. 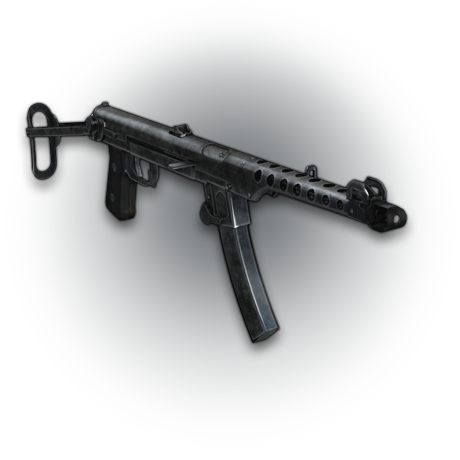 The most active participants will become owners of the unique premium vehicles from “Testing Ground 113”! Each task will be available for 1 day and will be changed to another after 24 hours. 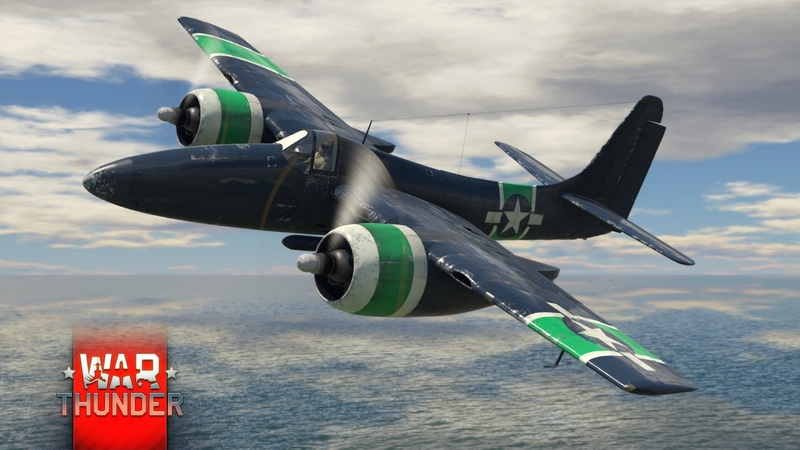 Each weekend players will have 4 tasks for pilots and tankers and can be completed within the 2 days. The "Marks of Distinction" ( and ​) can still be obtained with Golden Eagles at any time during the event from the day that they appear in the Item Shop (future Marks not available until they are released). Tasks are changed every day at 11:00 GMT. Weekend tasks are changed on Monday at the same time. The special is divided for pilots and tankers, a player may complete both tank and air tasks to get all the rewards. All respective vehicles of ranks III to V can be used for the completion of the tasks. Skipped tasks may be purchased in the Item Shop from the day they appear. Tasks may be changed at the discretion of the administration. Q: What if I miss some tasks and I need them to get the prize? A: Skipped tasks may be purchased in the Item Shop from the day they appear. Q: Should I do all the tasks or may I skip some? A: You can skip. 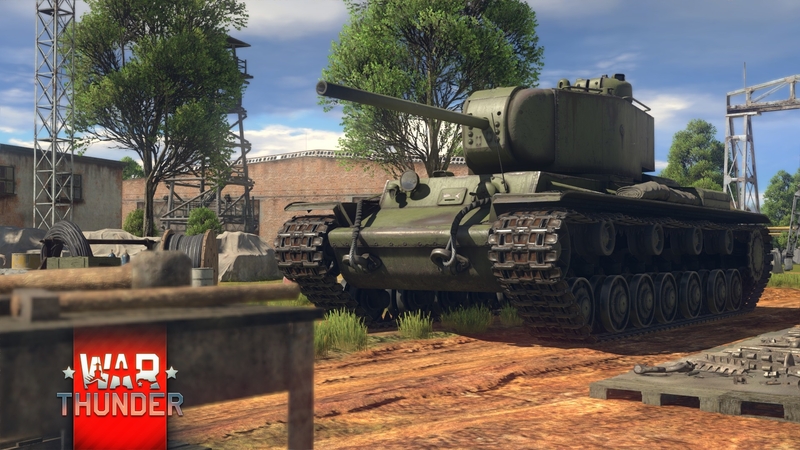 There will be 40 tasks available for tankers and pilots, in order to get the main prize — the KV-220 and the F7F-3 — you are required to complete 36 tasks, even if you skipped more than 4, you may still purchase the missing ones in the item shop. Q: Will there be multipliers for different modes? A:. Yes. But they may vary from task to task, check the in-game description. Q: If I get a decoration/decal from the supply box, is it possible that I can get them again in the future boxes? A: No. You get new content every time you open a new box. So it is possible to get all the decorations and decals. Looking over the events and requirements, although there's a lot of them to do, they're not ridiculous and very achievable. +1 For a decent event! Arcade only events are quite tiresome for those of us who rarely play this mode. Why can't we meet in the middle and offer RB/SB for those interested. Worst case scenario? Long queue time, give up, join arcade. Nothing changes for those who want Arcade, and those who are willing to wait for RB/SB will actually enjoy themselves. Seems like a Chore to play game modes we aren't interested in, considering you are offering rare premiums we can't purchase even if we wanted to. This is it? Terrible. High demands, low rewards.. I am disappointed, thought this will be something special unveiled, not just some bad event. 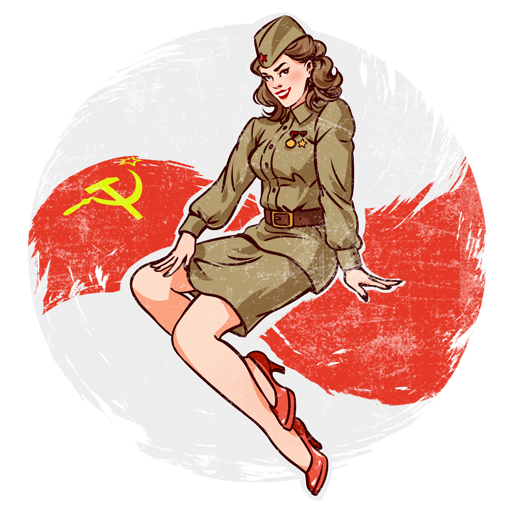 Obviously the event will not be able to appease every single person, however I dont think the opportunity to get 4 free premium vehicles, 4 free exclusive decorators, 5 free exclusive decals and a whole host of bonuses, talismans and rewards is in any way a bad thing for anyone. Smin1080p, Well KrazyCreeper2002, it isn't too hard, like if you use the Spit or other fast turner. Once I got 5 kills in 10 or so seconds in the Sea Hurricane I.C by picking off landers in Dom, if you use a plane like that you're guaranteed to get lots of fast kills. The starting ones arent too hard, but the later ones are mostly luck, "get 3 aircraft kills 3 times in a row"? how is anyone gonna do that in rb? *KrazyCreeper2002, it seems impossible in AB to it seems you have like 2 seconds to kill a second plane or it is not "in a row" getting 3 planes within 4 seconds thrice in 1 day seems impossible for me. i'm 1 from 30 guy in the leader board from The battle of kursk event, its quite hard(to wait, in sim mode), but its fun, they kept their words, they give me 500 GE, and this event, for some reason a quite hard, but i love challenge :D i'll try to catch up the Kv-220, Good Luck to you mates :) cheers,. That's the spirit! Have fun participating. DarkAvian, It is deceptive. Most of the tank tasks are rather easy, just very grindy. The aircraft stuff is "good luck being in a position to earn this even once in a day, now do it X number of times!" Not to mention the inconsistencies between what is listed here in the calendar and what the game actually has set up for you to accomplish. Do not understand what all of you are complain. This time it was very easy tasks. They could have ruined this one. And made it a Top X players like they have on some other event.